Hey y'all! It's a big publication day! 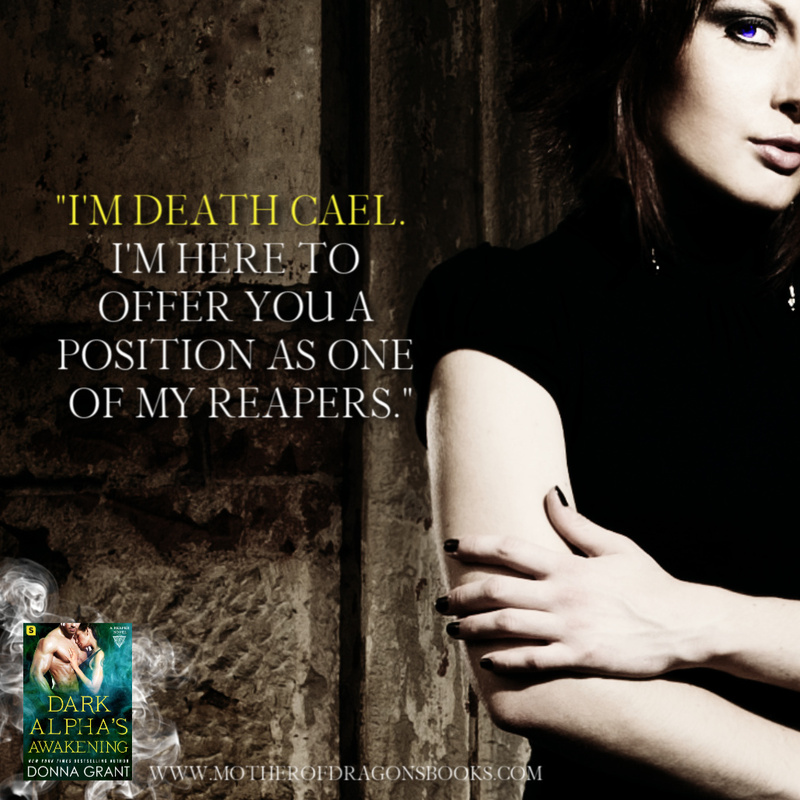 Today I'm excited to share information about Donna Grant's latest novel, Dark Alpha's Awakening. This book is available now!